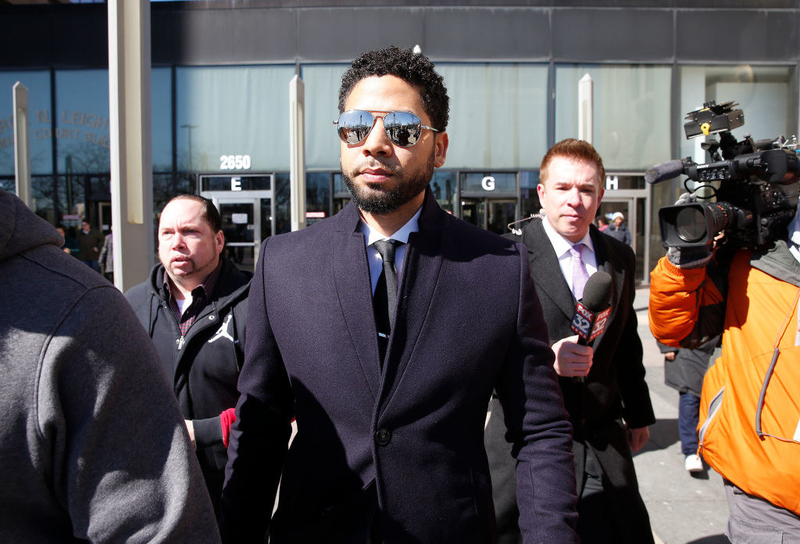 Chicago Mayor Rahm Emanuel lashed out at prosecutors and Jussie Smollett on Tuesday, shortly after state’s attorneys said all charges against the Empire star for filing a false report were dropped. “Not only do I support the hard work of our police officers and detective units, but I’d like to remind everybody: a grand jury indicted this individual based only on a piece of the evidence that the police had collected at that period of time,” Emanuel said. Prosecutors said they made the decision after Smollett forfeited the $10,000 bond he paid and because of his service to the community. “Is there no decency in this man?” the mayor asked. “The financial cost of $10,000 doesn’t even come close to what the city spent in resources to actually look over the camera, gather all the date, gather all the information that brought the indictment by the grand jury, on many, many, multiple different charges,” Emanuel said. The mayor also insinuated that Smollett used “hate crimes legislation” as a means of self-promoting his career. Emanuel urged for accountability in the justice system and compared the Smollett debacle to the recent college admissions scandal which involved at least 50 people, including actors Felicity Huffman and Lori Loughlin. “You cannot have, because of a person’s position, one set of rules apply to them and another set of rules apply to everybody else,” he said. 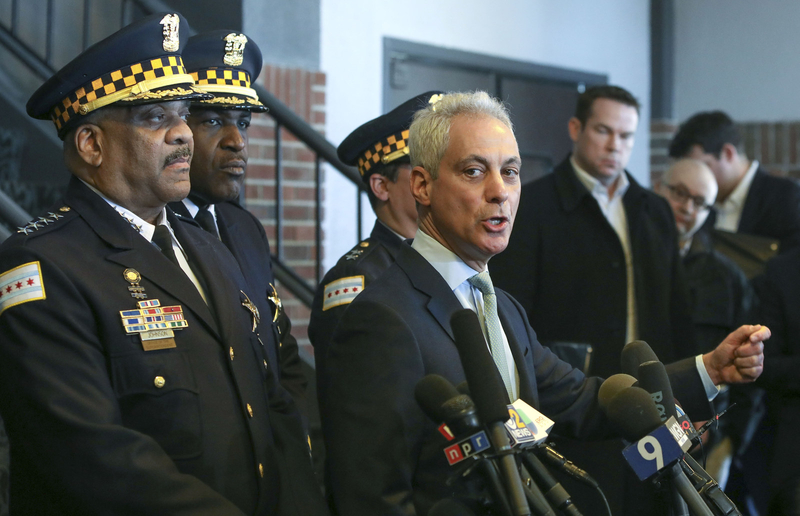 “How dare him?” Emanuel said.